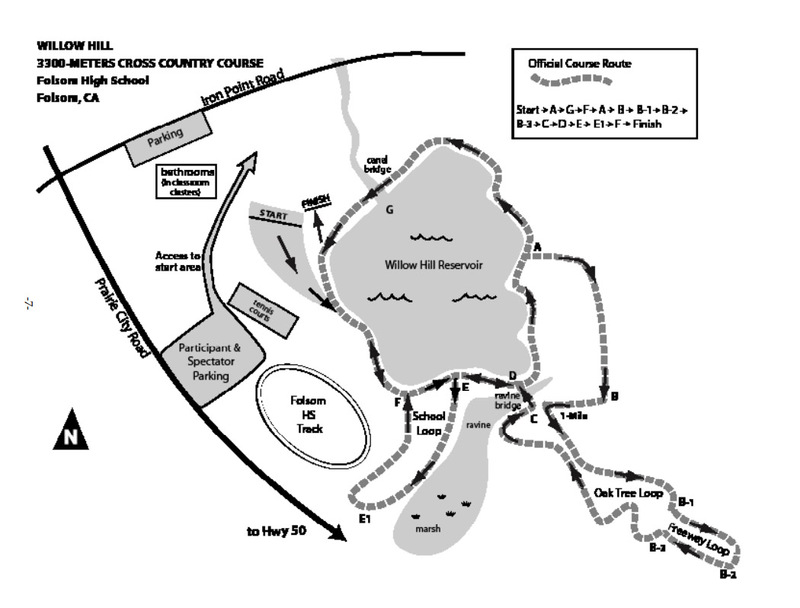 Please arrive to the venue two hours before your race. We will send a TeamSnap alert where the team is located in the morning. 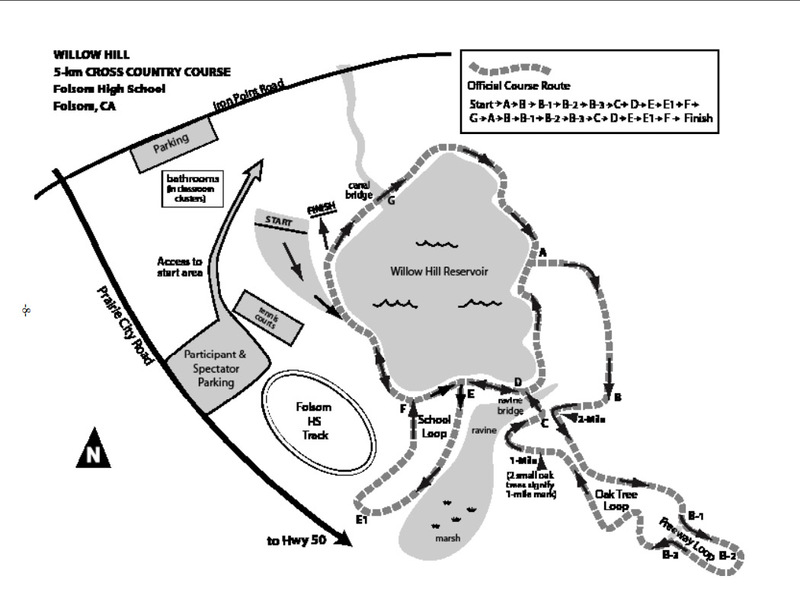 The course consists of rolling dirt hills (maps below).